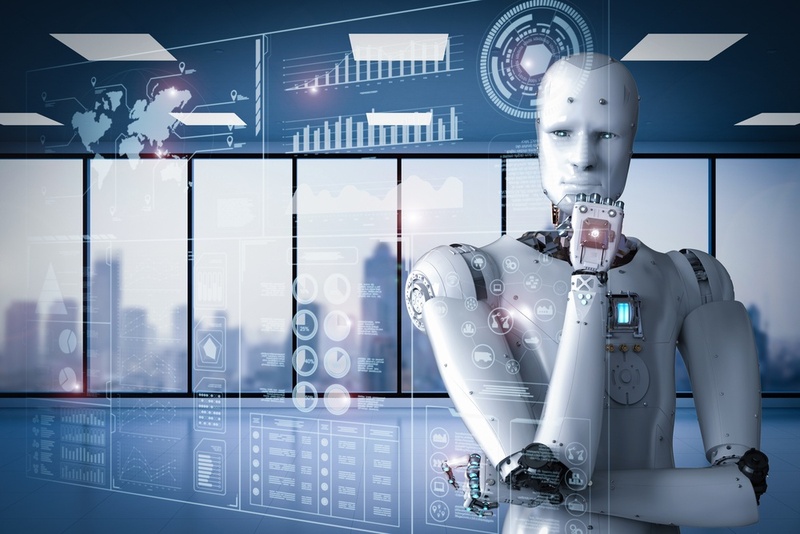 Robotic process automation (RPA) has definitely received a lot of attention of late, but you need to be sure that you can separate the truth from the hype. 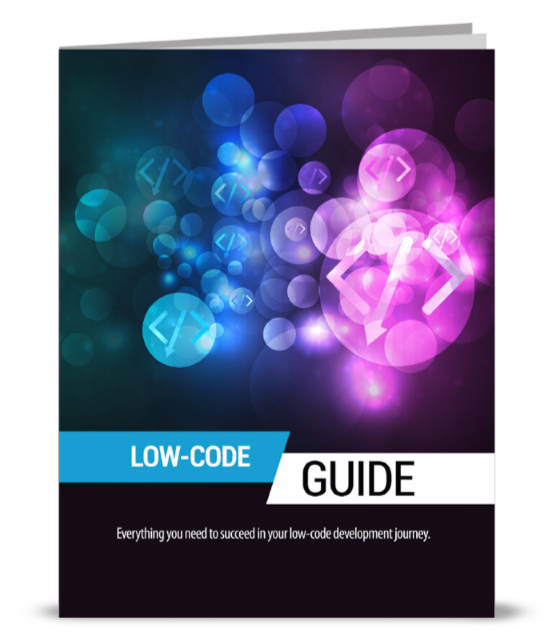 Although these software "robots" can perform tasks dramatically faster and cheaper than your human employees, it won't do you any good if you don't know the best places in your workflows to apply them. RPA is only one component of the long-standing field of business process management (BPM), which aims to improve an organisation's performance by monitoring and tweaking its processes. Rather than hunting for processes to automate, you should be looking for the processes in your business that can most benefit from optimisation. Unfortunately, it's all too often the case that the IT and business departments remain walled off in "silos," with little if any cooperation or communication. The good news is that this is beginning to change. Although by now it's become a buzzword, the phrase "digital transformation" accurately describes the revolution underway at many companies: applying recent developments in digital technologies to help your business make smarter decisions and become more efficient, profitable and productive as a result. In order to create robots that deliver a truly impactful experience for your organisation, you'll need to figure out how to align them with your broader business objectives. 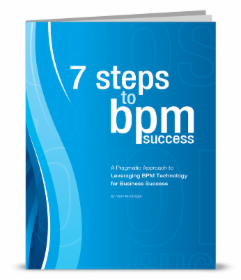 This will require using traditional BPM tools and techniques: Where are the bottlenecks in your processes? What patterns do you observe in your workflow over time? 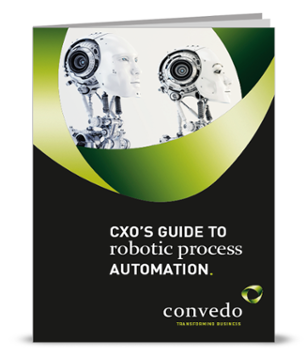 Intelligent use of RPA doesn't just involve putting robots in the right place. It also means considering how your human employees will be affected. In workflows that are still too complicated or in-depth to be fully automated, humans and robotic agents can work side by side, bringing the best of both groups' talents. You'll be happy to know that when applied correctly, RPA can be a game changer for your organisation. If you have questions about deploying RPA, speak with a knowledgeable RPA partner who can provide advice and help you along the way. Even better, speak to us or send an email to info@convedo.com and we will arrange a free demo to showcase the key benefits of Appian RPA with Blue Prism. You can also visit us at Appian Europe 2018 where we will be exhibiting our services and solutions at the Partner Solutions Showcase as a Gold Sponsor.